You’re about to discover how to implement a daily meditation practice to reduce stress, increase your mental focus and be more successful. FREE today – Grab your copy! How would you like to discover true happiness without getting bogged down by the hustle and bustle of life? 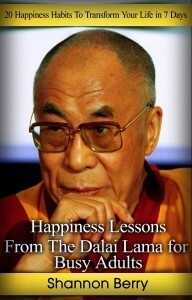 Happiness lessons from Dalai Lama will show you how you can change your outlook in life by incorporating simple habits and mindset shifts in your daily activities so you can begin experiencing happiness from within. Bring out the zest and passion in your life and start to feel a sense of empowerment within you. 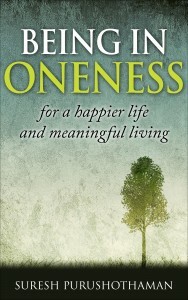 Finding Happiness in this muddled world may seem like a daunting task, but this little book Being In Oneness strives to take the notion of the impossible and guide you by the hand to what is undeniably possible within your life. 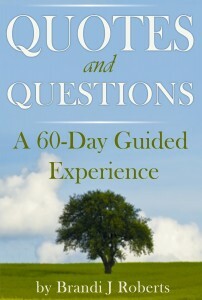 From a moment of clarity to a lifetime of inspiration, each positive affirmation and uplifting quote will soothe your sometimes troubled mind and open your weary heart to infinite possibilities and a wealth of happiness to come. See beyond all that ails you, and embrace what life has to offer. Seek knowledge beyond your current state, and allow joy and gratitude to seep in and fill whatever voids may be in your life. Let go of the past, and follow the path this journey will lead you to. Allow life’s stressors and troubles to glide off your shoulders, and welcome tranquility and happiness in their place. Launching Today, With Valuable Free Gifts! Curing the incurable with spiritual power….. When Chidi Asika-Enahoro was diagnosed with a deadly, incurable disease, she had a simple answer: “No thanks!” Thus began the battle of her lifetime, drawing on a wellspring of deep faith that combined Christianity, Light Healing, psychics, reiki, yoga and more. 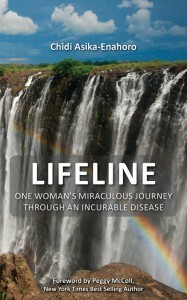 Today, during its official launch, a number of valuable free gifts are being given away with the purchase of her fascinating new book Lifeline. These gifts are worth FAR MORE than the price of the book! The Soul of Wellness references easy techniques that can be integrated into any health management program specifically for “diseases of the soul” such as depression, chemical dependency, anxiety and more. 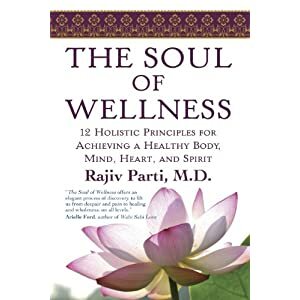 Insightful and inspiring The Soul of Wellness reveals a profound pathway for healing and living with optimal peace, emotional and physical health and joy. What Are You Truly Capable of Achieving? CLICK HERE To listen to our interview with Author and founder of MASTERY to SUCCESS, J. Song. Use Your Power – Make a Shift – Change Your Destiny! We create bubbles and believe they are the only possible reality. You have never lived using all of your power and you have chosen to believe that you were not capable of making a better future for yourself. We have insisted that our individual, one-sided and uncertain ways of thinking were the only manner in which to live life. Why not make a shift right now with this book? Stop living this life as a game of survival and start a real deal for your life. 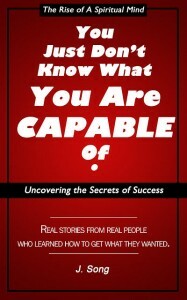 This book will help you change your destiny. 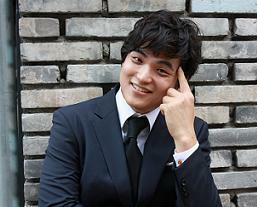 J.Song was raised by a Buddhist father and Catholic mother. From a very early stage in his life this influence lead him to explore spirituality and search for truth. While searching for the truth, he found that the biggest comfort zone that one can have is in one’s national culture and customs. So, he decided to leave his home country, his parents and everything else he knew to push the limits of his comfort zone. He was aware of the challenges he would face. Yet, he decided to dedicate 10 years of his life to live abroad in the midst of challenges, exposure to “different” customs, speaking a different language, living in different places with different people, and accepting a new culture. His journey to find the answers for life’s questions continued with innumerable meditation sessions, studying, reading, practicing spirituality and traveling the world. After starting and practicing Maum Meditation, he realized the 15 years of searching for truth was finally over. We have all been there one time or another. Especially when a bad day at work bleeds over into the evening and our “rest time” is anything but restful. In this booklet we hope to give you relief from the daily grind with simple, easily applied solutions to identify and relieve stress. So get some ice tea, find a comfortable chair, take a load off, and enjoy the journey to a calmer, healthier you. “If my books help people live better lives, it’s worth it all,” says Angela Park. Angela discovered the love of writing in 1979 and delights in using this medium to change lives, giving hurting people everywhere the gift of peace and wellness at the same time. 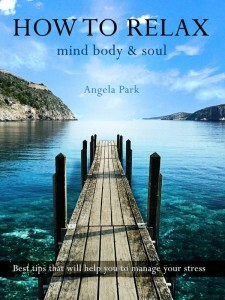 When Angela Park recovered from a major illness through Theta Healing and Reiki in 1973, she discovered many diseases are caused by stress, grief, and negativity. Now she works with people around the globe to change their thinking because thought truly creates reality. When we are under stress and negativity, our bodies feel the pain. The good news: we can control our thoughts. 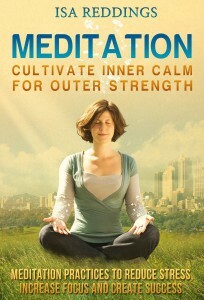 To cleanse and regenerate her creativity, Angela is a regular practitioner of yoga and meditation. Her daily practice allows her the time to relax and unwind from her busy life and brings about an increased amount of inspiration for her healing books. The multi-talents of Angela and her sincere desire to help others are expressed through her writing and can’t help but intrigue you to want to read more. An author of this talent and heart is a rare gift. She lives in California with her husband and three children.